After seven rounds of Standard and six rounds of Core Set 2019 Booster Draft, these eight players advanced to the playoffs. 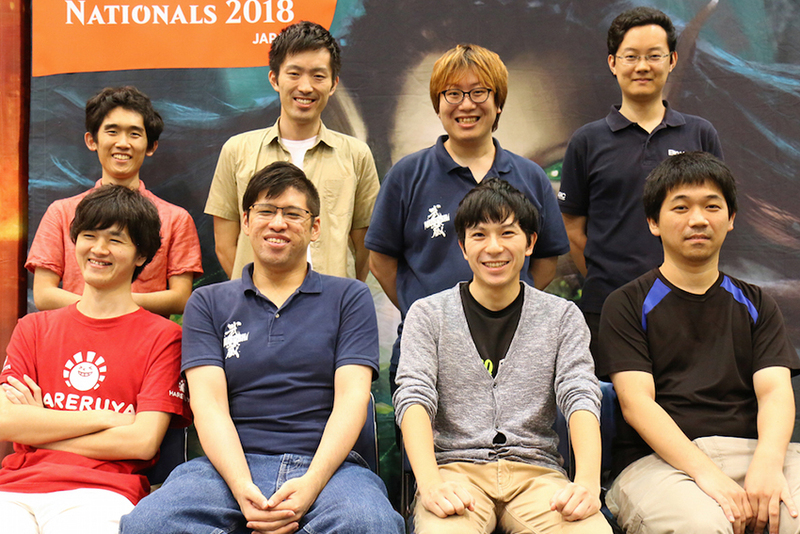 Will their Standard deck help them earn a spot at the upcoming World Magic Cup? Let’s take a quick look at the archetypes in the elimination rounds.